One Piece baths are manufactured using a special process called LAR (Liquid Acrylic Reinforcement) ensuring a clean smooth finish with no joins. 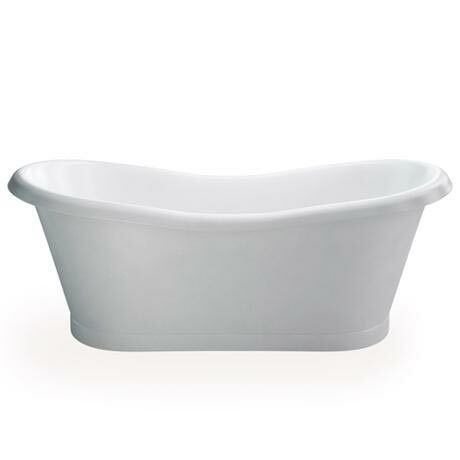 These baths are hand finished by skilled craftsman and hence take longer to produce. Twin skinned baths are manufactured using Lucite high quality acrylic then reinforced with cast mix & fibreglass giving you a strong durable bath.